Intu-design blinds are the perfect answer for the modern tilt and turn type of windows and UPVC doors that are now commonly found in homes. Pleated Blinds with 20mm pleats. 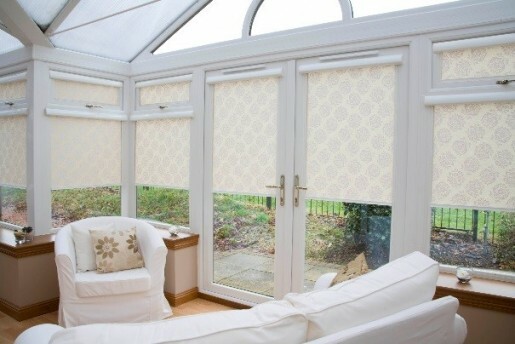 The slim head rail of this type of blind fits perfectly into the bead of the window and is available with a range of end caps which perfectly fit the contour of the bead and the working mechanism and all fixing brackets are completely concealed.